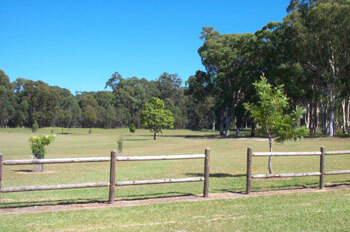 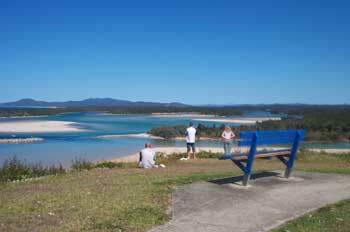 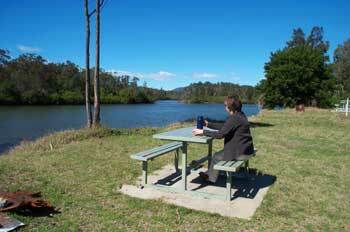 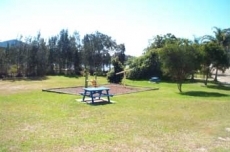 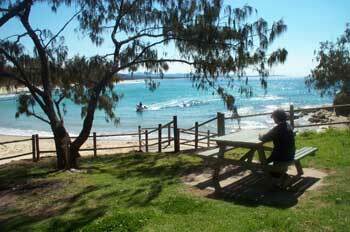 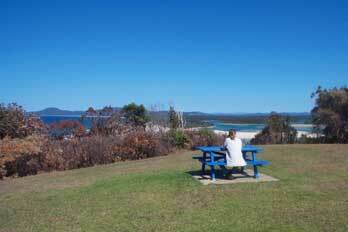 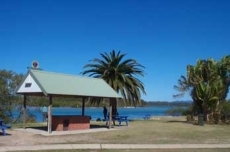 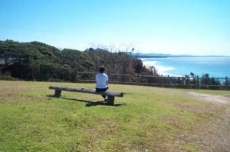 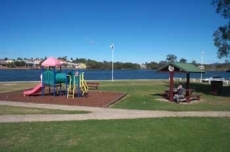 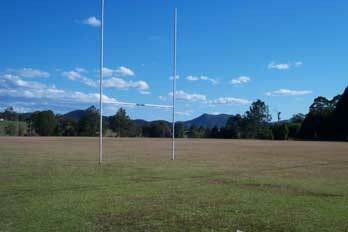 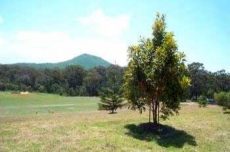 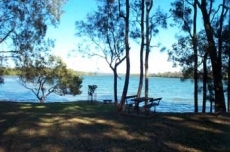 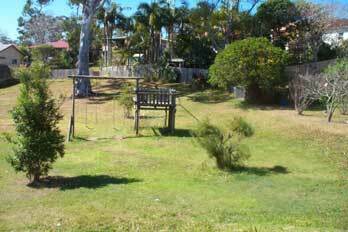 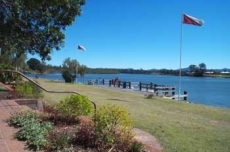 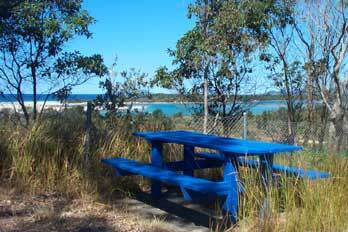 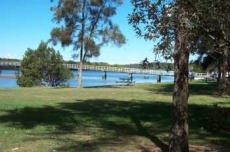 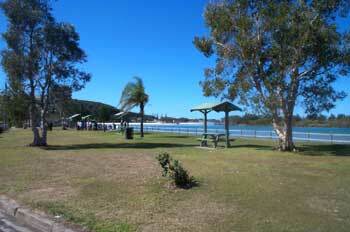 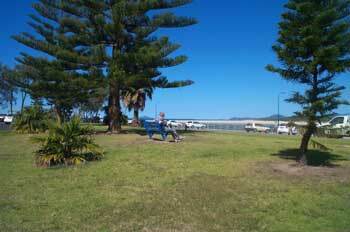 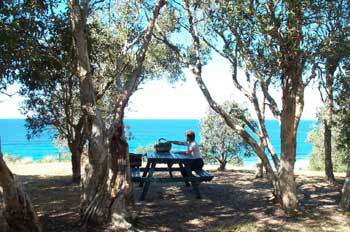 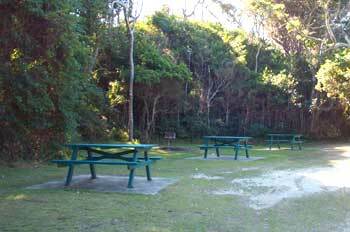 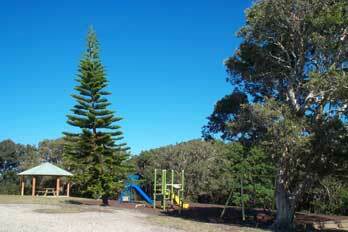 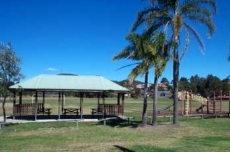 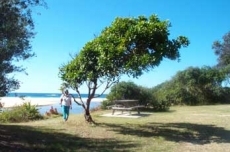 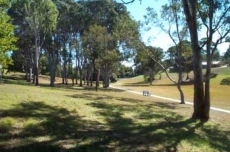 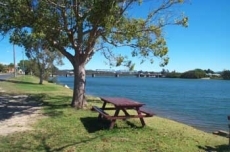 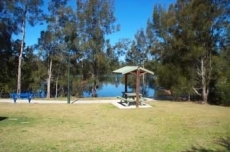 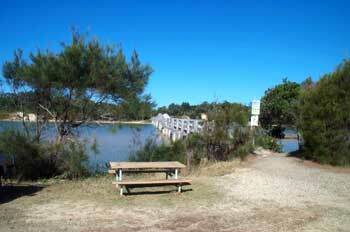 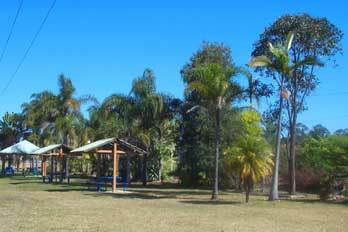 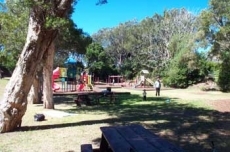 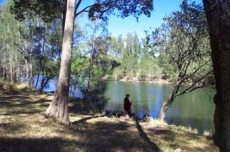 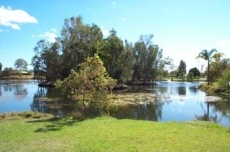 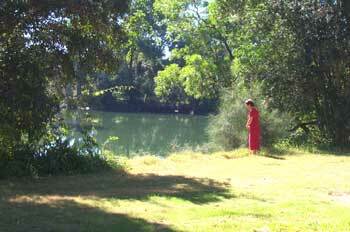 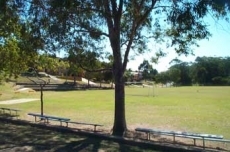 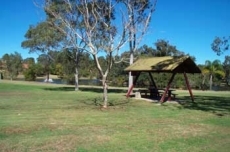 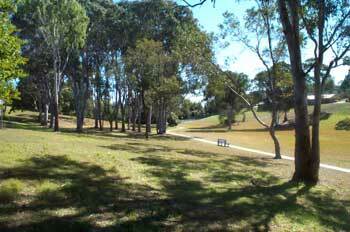 Parks, picnic reserves and boat launching ramps are widely available throughout the Shire. 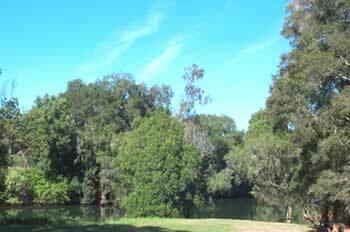 Many are in pretty locations beside rivers or ocean beaches. 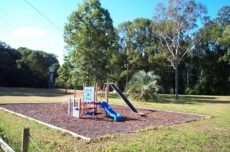 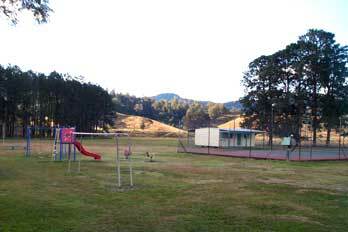 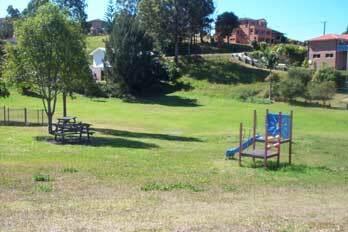 Playground equipment and barbeque facilities are installed in many of these parks and reserves. 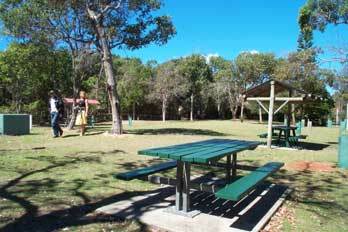 They’re ideal locations for family picnics and recreation.